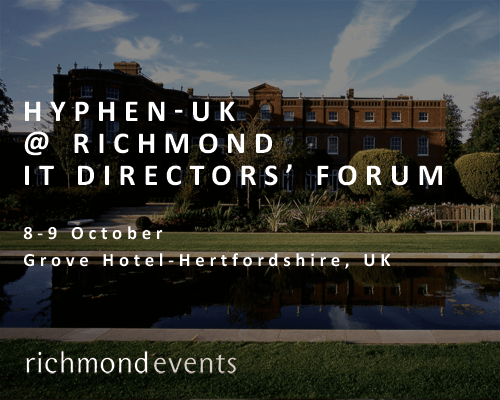 This year Hyphen-UK will participate to the Richmond IT Directors’ Forum, that is going to take place in the Hertfordshire at the Grove Hotel on the 8th and 9th October. 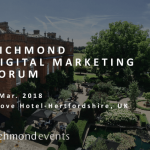 In an ever-changing digital panorama, the Richmond IT Directors’ Forum is a unique opportunity for the UK IT directors to meet the main service providers in the field. The CIO is increasingly required to accompany the holding in a complete digitization process. The new digital business models request the IT direction to adopt new methods and solutions by following a more systemic organisation. 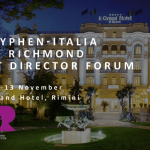 In this context, the Richmond IT Directors’ Forum is a business occurrence of great value, that enables the IT directors to meet the main professionals, find out the last market trends and encourage the circulation of new ideas. 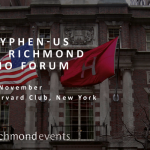 During the Forum, the Hyphen-UK team is going to present the system approach on which our digitisation programs stand, and the methods behind our changing processes, that help the organisations to overcome the unavoidable challenges of the digital transformation. Are you going to attend the event too? Select us among your choices in the selection phase, it would be a pleasure for us to meet you. For further information about our solutions you can contact us writing to info@hyphen-uk.com.